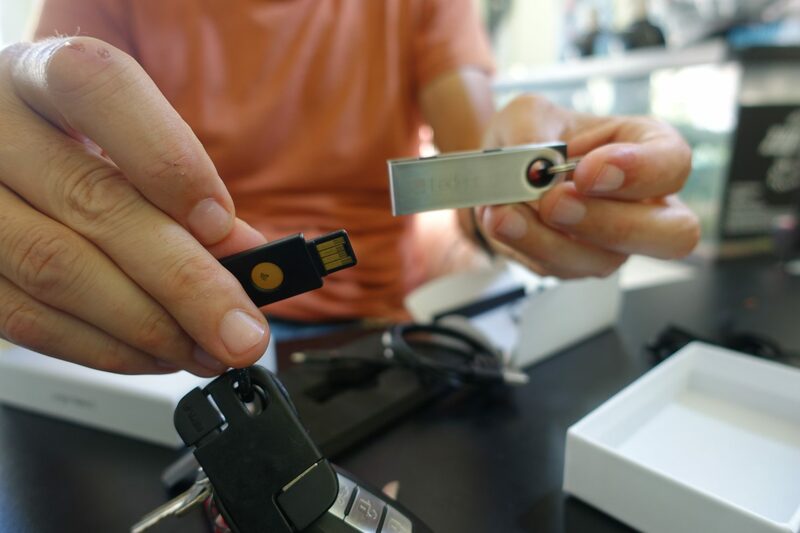 In order to provide another layer of security, you can include a hardware key with a private key to authenticate with services like GMAIL or Github. This hardware key support storing cryptocurrencies along with its U2F (Universal 2 Factor) authentication. 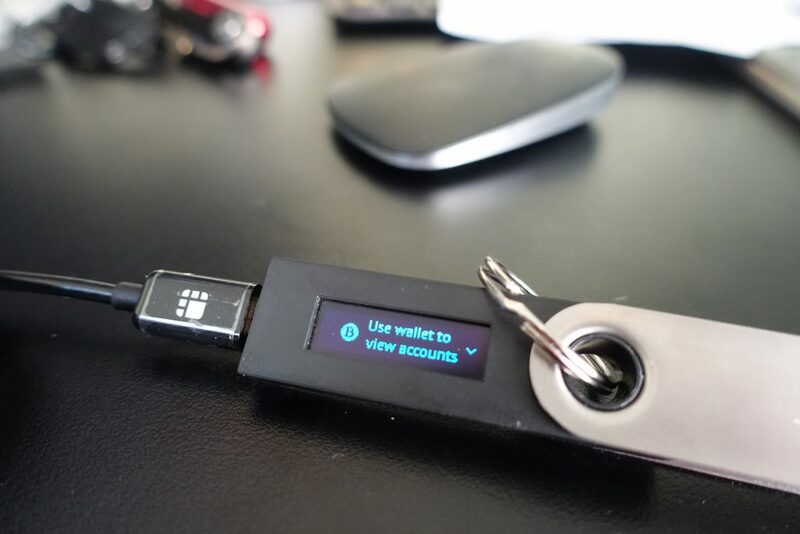 There are other hardware key like the Yubikey NEO which can utilize NFC and operates as a U2F but it doesn’t have an LCD and secure element for storage of funds like the Ledger Nano. 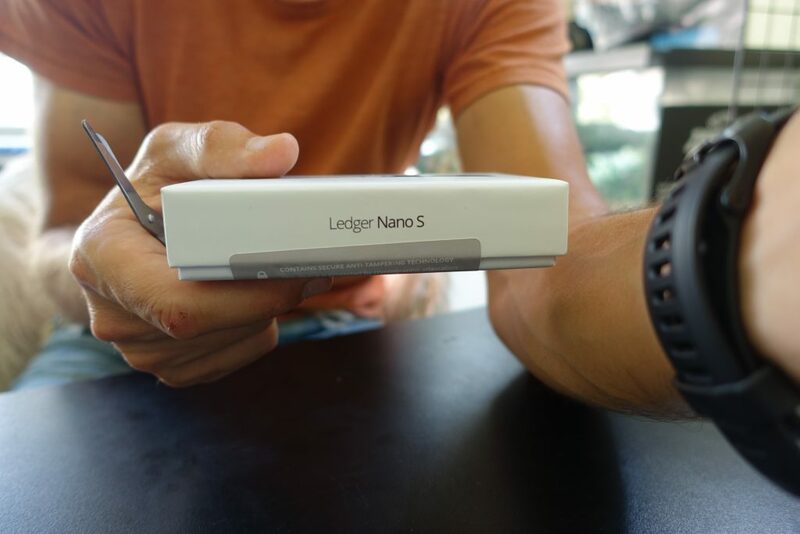 Lastly, the Ledger Nano S allows for multi-cryptocurrency support from Ethereum, Bitcoin and Dash. Private key security is maintained with 24 words Mnemonic. Their latest firmware support plausible deniability too. Along with LCD screen and included guides. So far I have been using for almost a year and it works really well.